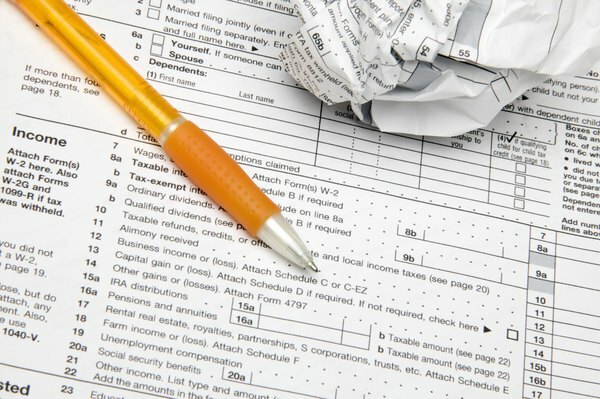 Rollovers, but not transfers, must appear on your tax return. 3. Can I Roll One IRA Into Another? You might want to move your individual retirement account funds for many reasons, such as higher returns, lower fees, or different investment options. Regardless of your reasons, the Internal Revenue Service limits how, and how often, you can move the money without it being considered a distribution from the IRA. How often you can move your IRA depends on the method that you use. You can move your IRA an unlimited number of times during the year using direct transfers. Direct transfers, as the name suggests, involves telling your bank or investment company where to move the IRA money, and the bank or investment company -- not you -- moves it straight to the new account. These transfers do not result in any taxable income, nor to they have to be reported on your income taxes, unless you use a transfer to move money from a traditional IRA to a Roth IRA. You can only perform one rollover from an IRA each year because you must wait at least 12 months between rollovers. This means that if you only have one IRA, you can only do one rollover per year. If you have multiple IRAs, you can do multiple rollovers per year. Suppose you have two IRAs. If you roll money from IRA A into a new IRA, you can still roll over money from IRA B later in the year. You must also wait at least 12 months before starting a rollover from an IRA that you rolled money into. For example, say you have two IRAs. If you roll money from the first IRA to the second IRA, you have to wait 12 months before you move money from either the first IRA or the second IRA. Because those are your only two IRAs, you'd be able to do only one rollover that year, but you could do more transfers later. The IRS does make one exception to the 12-month waiting period: if your IRA was at a failed financial institution. To qualify, the Federal Deposit Insurance Corporation must be the receiver for the failed institution and must have made the distribution. The distribution must not be initiated by you or the failed financial institution, and it must be made either because the financial institution is insolvent or the FDIC is unable to find a buyer for it.